If you don’t like the style of Chateau Musar, you will probably dismiss all Lebanese wine thinking they are all the same but it will be so wrong. Try Domaine Wardy and you’ll change your mind. Lebanon is one of the oldest wine producing countries with the first documentation around 2,000 BC. 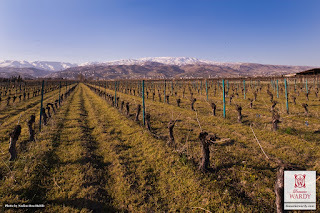 Like most wineries, Domaine Wardy is situated in the Bekaa Valley, a plateau at 900m altitude, and its vineyards are planted on the slopes of Mount Lebanon reaching 1,400m altitude. 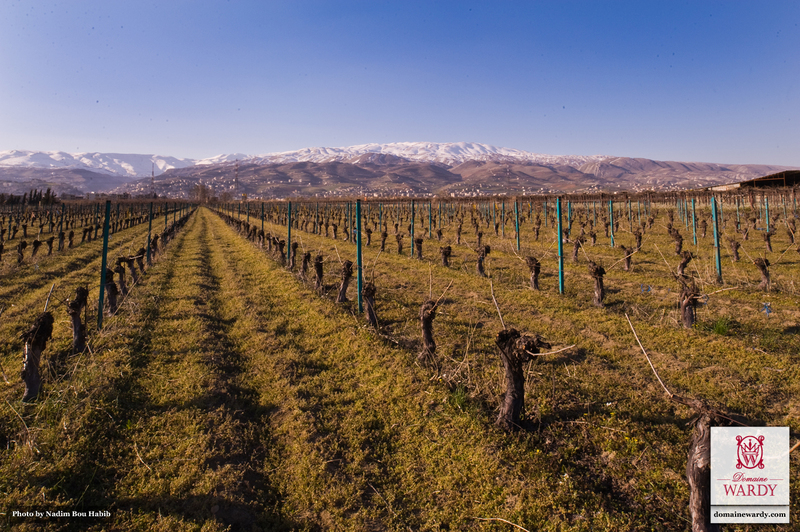 Although the first vines were planted 130 years ago, it only focused in producing Arak, the anis flavoured national spirit. It was not until some 30 years ago that the winery invested in wine production and today, it has 12 wines including white, rosé and red. Its Arak remains the bestseller. Given such a long winemaking history, it was surprising that there are only two indigenous grape varieties in Lebanon, Obeideh and Merwah (although some reckoned they are actually Chardonnay and Semillon respectively but there is no DNA proof yet). 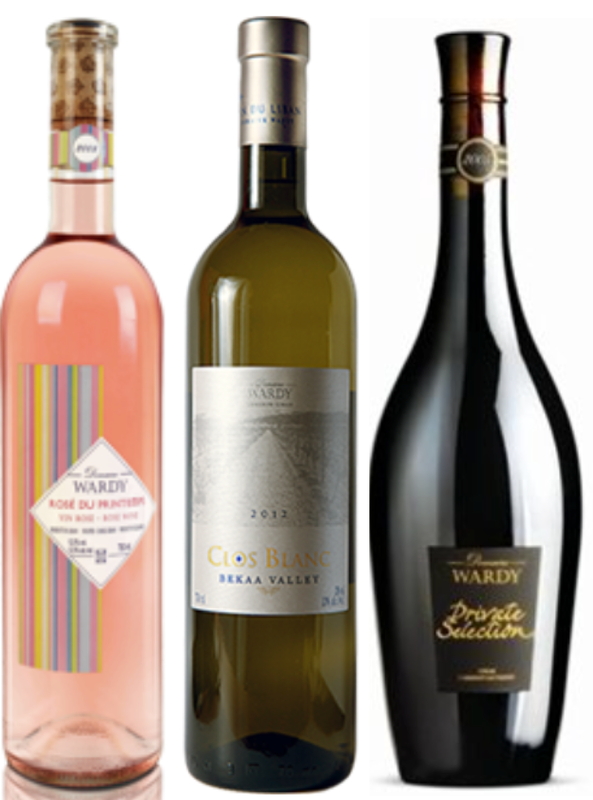 Therefore, like other wineries in Lebanon, Domaine Wardy planted French varieties including Cinsault, Cabernet Sauvignon, Syrah, Chardonnay, Sauvignon Blanc and Viognier. In addition, there is also Tempranillo, mainly used as a blending component. Winemaker Diana Salame Khalil explained that the winery is still relative young and that they can afford to experiment. She also makes a white blend, Clos Blanc, dominated by the native variety Obeideh. Rosé du Printemps 2012: A Provence style made from a blend of 80% Cinsault and 20% Syrah using saignee method. It was pleasantly fresh given the vintage. The smokiness added an extra dimension to the citrus and raspberries aromas, making it perfect with the dim sum we had. It also went well with the sweet and sour prawns. Clos Blanc 2013: A blend dominated by 40% Obeideh and 35% Saunvignon Blanc with the rest made up of Chardonnay (15%) Viognier (5%) and Muscat (5%), it is more on the aromatic style with floral, white fruits and melon. The heavier palate weight supports stronger flavoured dish such as the chicken fillet with black bean sauce we had. Private Selection 2005: A complex wine with layers of black fruits, tea leaves, herbs and spices made from Cabernet Sauvignon (55%), Syrah (40%) and a touch of Tempranillo (5%). An elegant wine that will age gracefully. I always believe that wine is made in the vineyards and Domaine Wardy’s wine certainly reflects this. Damine Wardy is available from Evercohol. Attending the Luce’s 20th anniversary dinner in Hong Kong was a privilege and the occasion was made even more memorable because it was hosted by Erika Ribaldi, its cheerful Asia Export Manager. torio Frescobaldi back in 1993. 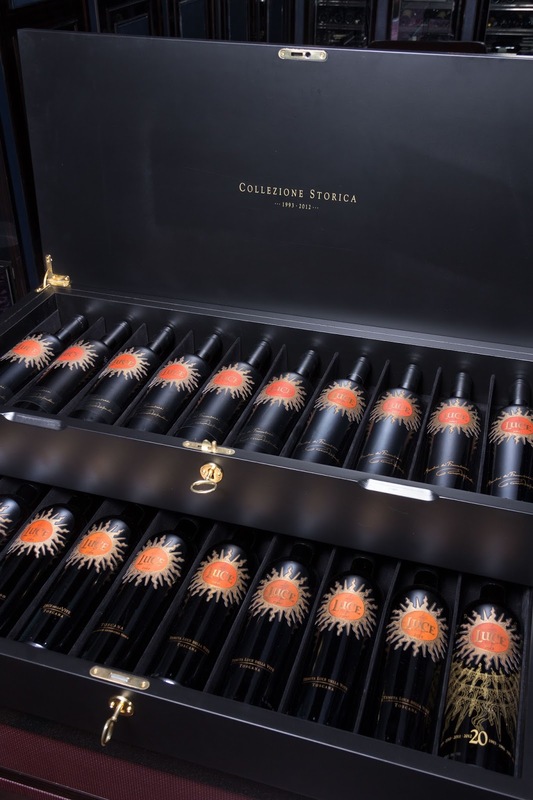 Although the Fescobaldi family took full control in 2005, Luce still remains a vision shared by the two families and a harmonisation of the Old and New Worlds — Sangiovese gave the finesse and structure while the Merlot filled it with opulence and fragrance. There is no doubt on the quality of Luce but I was more intrigued by its marketing effort and its brand power. 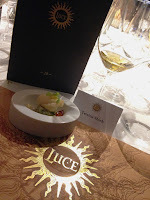 Luce is more than just a wine. It has evolved into one of the most creative brands that embraces the chic Italian design and fine quality. Its distinctive logo, a sun surrounded by tongues of flame, can be found on glassware, furniture and even cheese (yes, we were served this at dinner). It also has a couple of restaurants, one in San Francisco and one in Bangkok, under its name. The main course of the dinner was served on a Luce’s plate. 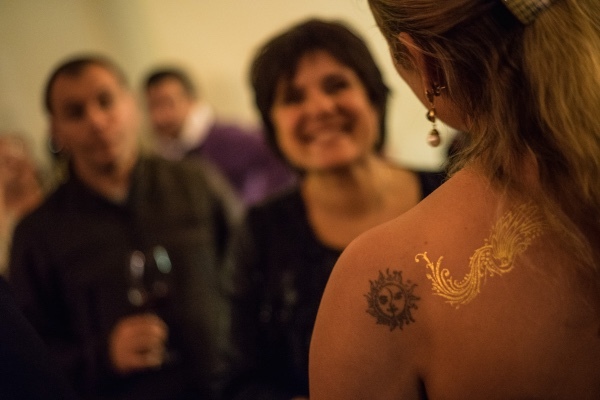 At the dinner, Erika was wearing a series of golden tattoos (albeit temporary), one of which was a necklace with the Luce’s radiant sun. I’m sure it could be developed into another successful Luce’s line of accessories. The appeal of brand is most prominent in Japan. With 6,000 bottles per year or 50% of its Asian sales, it is Luce’s biggest Asian market. 80% of the customers are female, who are attracted by Luce’s elegant and stylish brand. Erika said the Japan market can still grow bigger but unfortunately with only around 80,000 bottles produced annually, the wine is on allocation only. To celebrate the 20th anniversary, Luce has made 10 exclusive gift box consisted of all 20 vintages, two of which are available in Japan. I’m not saying that all wine brands have to follow Luce’s approach, and certainly not many brands have the resources to extend their names to other products. However, it demonstrates that a more consumer-oriented lifestyle strategy, backed by good quality, does take the brand closer to consumers and thereby increasing sales. Terroir and technical details are relevant and important but sometimes, a little personal touch may just differentiate a brand from the crowd. ASC recently hosted an Italian Grand Tasting featuring seven wineries from Alto Adige to Sicily. Wines were diverse but I was surprised to find five Pinot Grigios from three wineries, and each has its own different style. It’s true that a lot of Pinot Grigio being served as house wine is inoffensive but often bland. 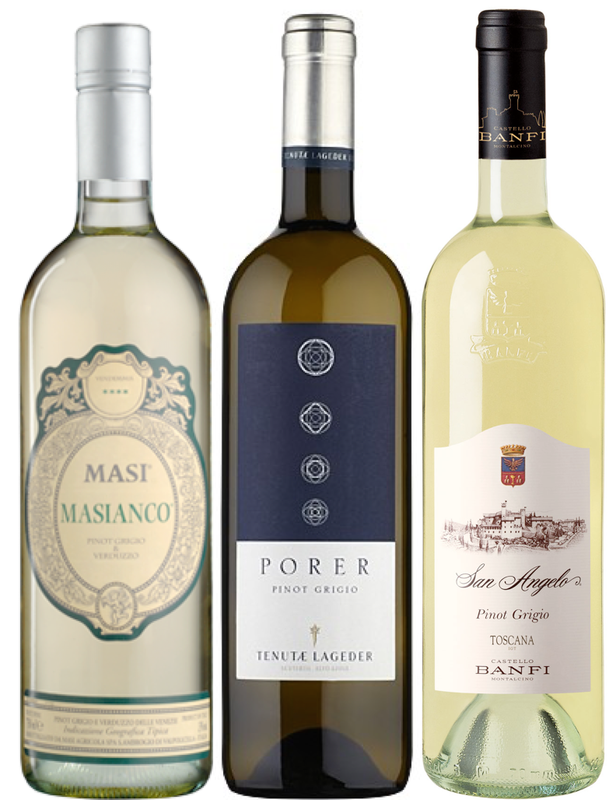 A well-made Pinot Grigio should be delicate with citrus, apple aromas and vibrant, while some serious ones, like those below, are concentrated with a depth of flavour. Alois Lageder Porer Pinot Grigio: Single vineyard biodynamic wine from Alto Adige. 20% was barrel fermented while the rest in stainless steel tank. The wine has an uplifted aroma, a round mouthfeel and an integrated spice. Masi Masianco Pinot Grigio: Blended with semi-dried native Verduzzo grapes, the wine is more aromatic and intense than an average Pinot Grigio, with fresh stone fruits and honey notes. Definitely a wine to serve with food rather than just gulping. Banfi San Angelo Pinot Grigio: A 100% Pinot Grigio IGT wine from Montalcino, richer than the typical Pinot Grigio from northern Italy because of the warmer Tuscan sun but still retained the acidity. The minerality from the calcareous soil added the extra dimension. I tried it the other day with dim sum and it was perfect! The Australian Wine Research Institute (AWRI) developed a PinotG Style Spectrum from crisp to luscious to differentiate them. It would be fun to have a PintoG dinner with wines from Italy to New Zealand and see how they fare and pair with food. All the above are available from ASC Fine Wines. Lizelle Gerber, the white winemaker of Boschendal, joined the wine industry quite accidentally. She was in the military while visiting a friend at Elsenburg College, an agricultural college in Stellenbosch with a fully operational winery. Knowing that she likes outdoor and practical training, she signed up for the winemaking course even though she grew up in a family where drinking wine was not the norm. She considered it a challenge and she likes challenges. Lizelle never looked back. Her winemaking career started at Zevenwacht Estate (South Africa), a harvest in Alsace (France) and followed by a few years at Avontuur (South Africa) where her wines won numerous awards. She eventually joined Boschendal, one of the original wine farms in Franschhoek, South Africa and the most premium DGB’s brand, in 2006. She is responsible for its Méthode Cap Classique (MCC, sparkling wine made in traditional method), all white wines and the entire Elgin series. The Elgin Pinot Noir is the only red wine she made in Boschendal. 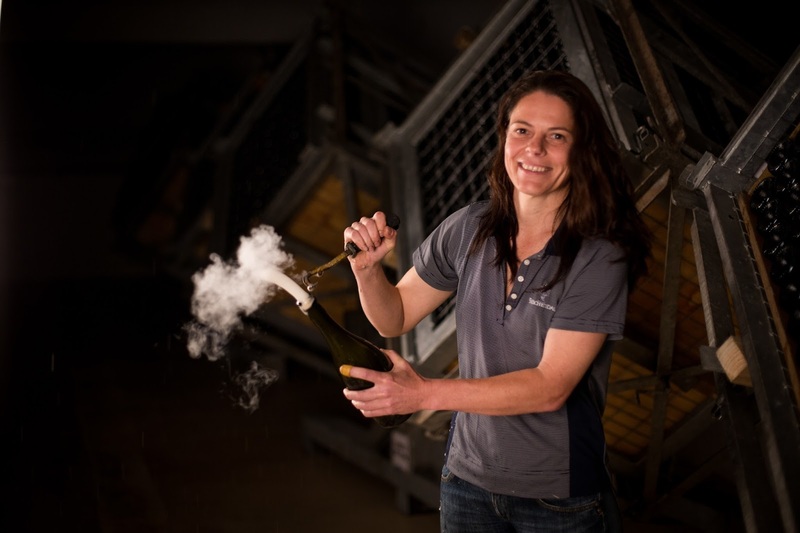 MCC is something that is dear to Lizelle, probably because two of her sparkling wines she made during the first vintage at Boschendal were highly recognised. The Grand Cuvée Brut 2007, a blend of Pinot Noir and Chardonnay that has spent 36 months on lees, won a double gold at Veritas Awards 2011, while Jean Le Long 2007, a blanc de blanc with 60 months on lees, was awarded a silver medal in Veritas Awards 2013. Lizelle is particularly proud of the latter. The Chardonnay grapes were selected from old vines from the cooler sites and only 500 litres of juice was extracted from one ton of grapes. Supported by crisp acidity, the wine has an array of aromas from citrus and dry lemon peel to biscotti that intermingles with the fine bubbles. Lizelle also showed us her latest wine, Rachel’s Chenin Blanc 2015, that was just off the bottling line a few weeks ago. Chenin Blanc, although originated from Loire, has the most planting in South Africa. It is diverse and the style can range from fruity and easy drinking to oaked aged with ageing potential. Rachel belongs to the fruitier style but with a twist. 10% of the wine was fermented in old oak barrels to add a bit of texture and give a round mouthfeel. It paired beautifully with the scallop tartar but also stood up to the panfried foie gras that we had for dinner, demonstrating the versatility of the variety. producing a portfolio of super premium appellation specific wines from single vineyard sites that expresses the Elgin’s cool viticultural climate. It took her five years to bottle the first wine in 2013. Of the three wines from the series, Lizelle found the Sauvignon Blanc the most challenging and satisfying - to rein in the pungent aroma and prolong the ageability. She certainly overcome the challenge as the first vintage (2012) was awarded the gold medal at The Michelangelo International Wine Awards 2013. How about female winemakers in a male dominated world? Lizelle said when she was at Elsenburg, there were only two female students in a group of 12. Women have had to work three to four times harder to prove themselves. She witnessed the acceptance of female winemakers over the past 15 years and now they are just viewed as fellow colleagues, without any gender issue. At Elsenburg today, the male and female students split is about half. Given her passion for MCC, Lizelle urged wine lovers to give it a try. Most of them are better than the entry level champagne but at less than half the price. The more serious ones, like the Jean Le Long, can certainly rival the prestige bubbly. She also insisted that we should not just call the wine South African sparkling, the official name is Cap Classique! She also remarked on Pinotage, a cross between Pinot Noir and Cinsault created in South African that has a love-hate relationship with both winemakers and consumers. It is true that the earlier Pinotage was a hit and miss but with better understanding of the grape variety and improvement in winemaking technique, Pinotage proved to be a versatile variety which can be made into various style of wine from easy drinking to one with longevity. Established in 1685, this year is the 330th anniversary of Boschendal Estate, the second oldest estate in South African and only two months younger than its bigger brother Groot Constantia. Celebrate its birthday with a glass of Lizelle’s Cap Classique, or even better, pay a visit to its historical manor house in Franschhoek! Boschendal is available from Royal Oak. 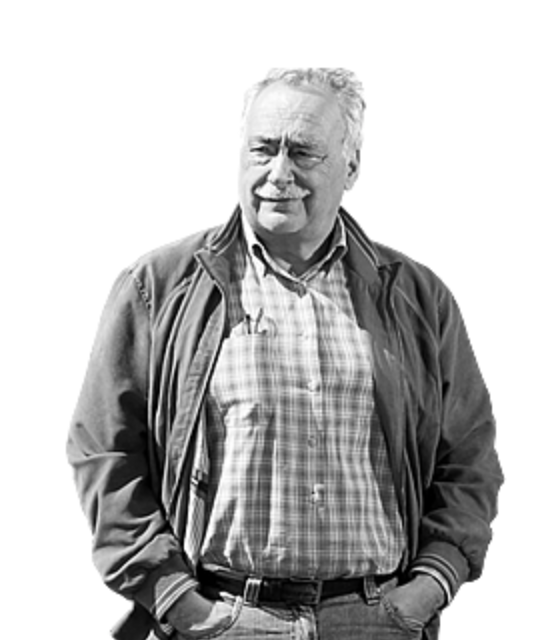 If you don’t know Luis Pato, owner of the winery of the same name in Bairrada, Portugal, his casual and suntan look probably leads you to think he is just one of the many winegrowers making rustic style wine in a small village somewhere in Portugal and that the wine is mainly for local consumption. 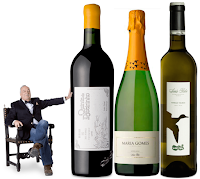 Luis is a pioneer winemaker in Bairrada, the wine region to the west of Dão and north of Lisbon in Portugal, known for its tannic red wine made from Baga grapes. Luis was the first winemaker, back in 1985, to destem the grapes prior to fermentation and used French oak for ageing, thus taming its tannin and rusticity making it more approachable. In 1988, he planted ungrafted Baga on sandy soil to make a pre-phyloxera wine. Pé Franco was born in 1995, seven years after the vines were planted. And if this is not enough, Luis made the first red wine with white grapes in 2011 to celebrate the birth of his second grandson. 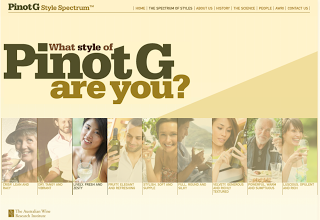 It is 94% Maria Gomes (also called Fernão Pires, a white grape) and 6% Baga's skin. Since regulation allows a wine not to state the grapes under 15%, Luis can name this wine as a single varietal white wine. He was experimenting with no sulphur red wine in 2013, it didn't’ work but he continues trying. - with bright red fruits and a bit of tannin. Luis Pato Vinhas Velhas Branco 2013: a white wine made from Bical, Cerceal and Sercialinho, all native Portuguese grapes. It is fresh, zesty with a mineral note. The 2003 vintage reminded me of an aged Riesling. I was surprised when Haigan Wong from Adega Royale, the importer of Luis Pato, told me this is the ‘entry level’ white wine. Quinta da Ribeirinho Pé Franco Tinto 2008: 100% Baga from ungrafted wine. Black fruits with a hint of floral, a structured yet graceful wine reminded me of a Nebbiolo. The back vintage we tasted (2001 I seem to remember) showed that that the wine can age well. Luis Pato is available from Adega Royale (an importer focus on Portuguese wine).